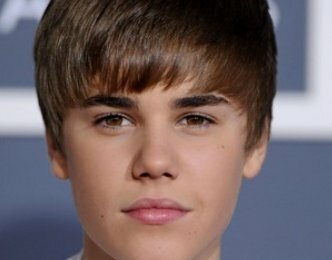 Is Justin Bieber Having A Tour Stop With Chris Brown? 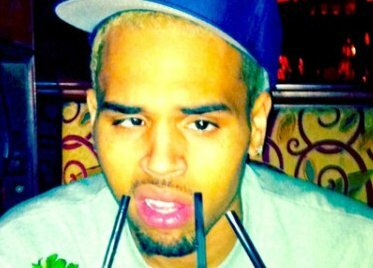 Both Justin Bieber and Chris Brown had tour dates in Australia, wouldn’t it be cool if they performed their song “Next 2 You”? 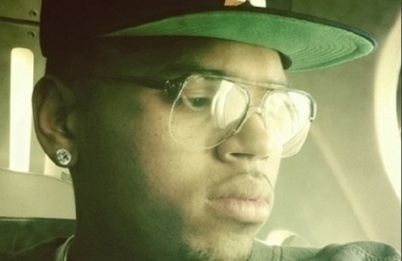 Read moreIs Justin Bieber Having A Tour Stop With Chris Brown? 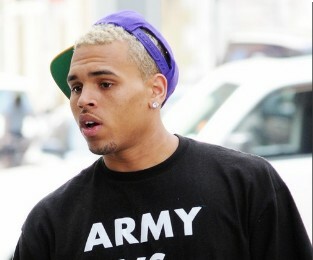 Chris Brown, who promoted new album F.A.M.E. 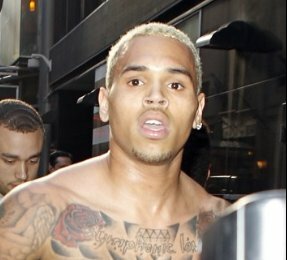 on Good Morning America, was visibly agitated after he was asked questions related to his 2009 assault of Rihanna. 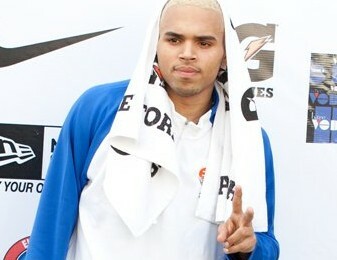 Chris Brown shared about his connection with Justin Bieber, who team-up with him in one of the tracks “Next To You”. 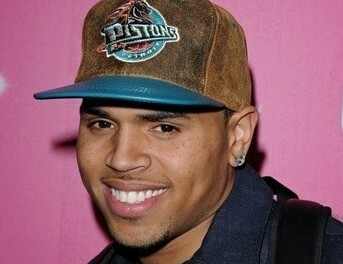 Chris Brown revealed that his prayers, thoughts and support for the victims of the Japanese earthquake. 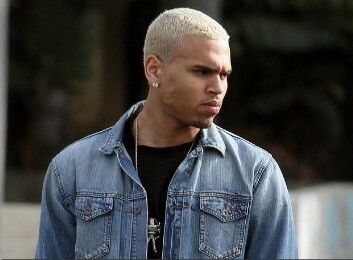 Chris Brown admitted to be ready to move past his assault on former girlfriend Rihanna. 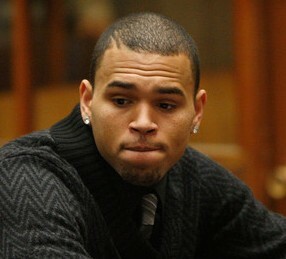 Chris Brown appeared in L.A courtroom on Friday for a progress report in assaulting Rihanna case. 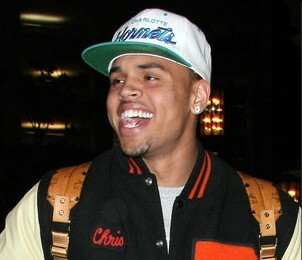 Chris Brown was spotted smiling while joking around with photographers outside a recording studio on January 24 in Hollywood, California. 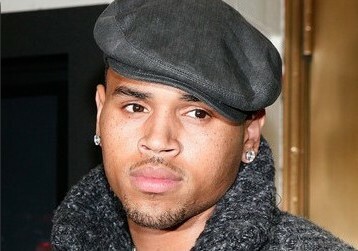 Chris Brown made offensive remarks on a former member of the R&B group B2K, who made comments about Rihanna. 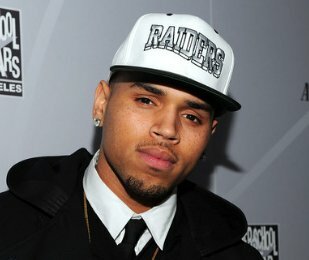 Chris Brown was proud of earning his completion certificate after finishing court-ordered 52-week domestic violence course. 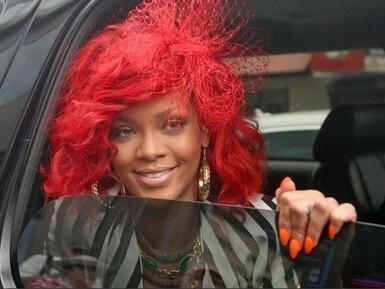 Chris Brown impressed the judge on his probation progress during a hearing on Rihanna assault case. Chris Evans was forced to make an apology to his listeners on BBC Radio 2 after his guest George Michael swore during his show.